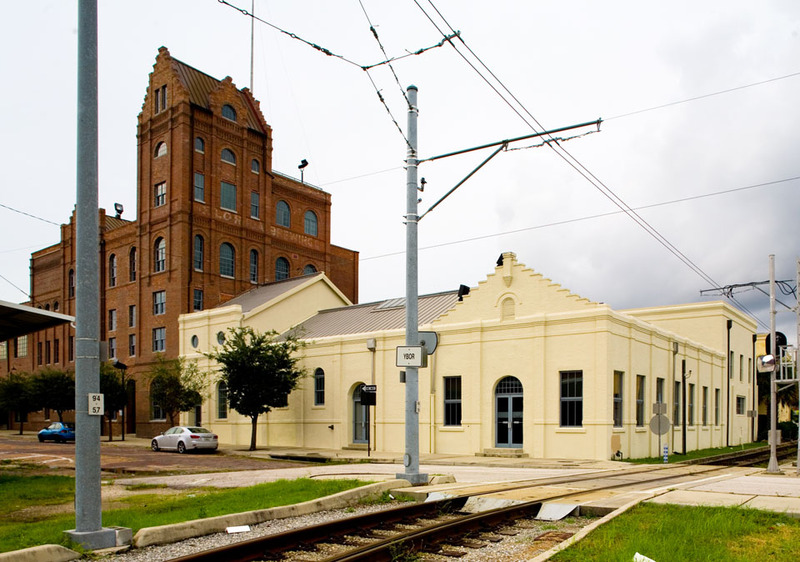 The old Tampa Florida Brewery in Ybor city was built in 1896 and was in use until 1961. 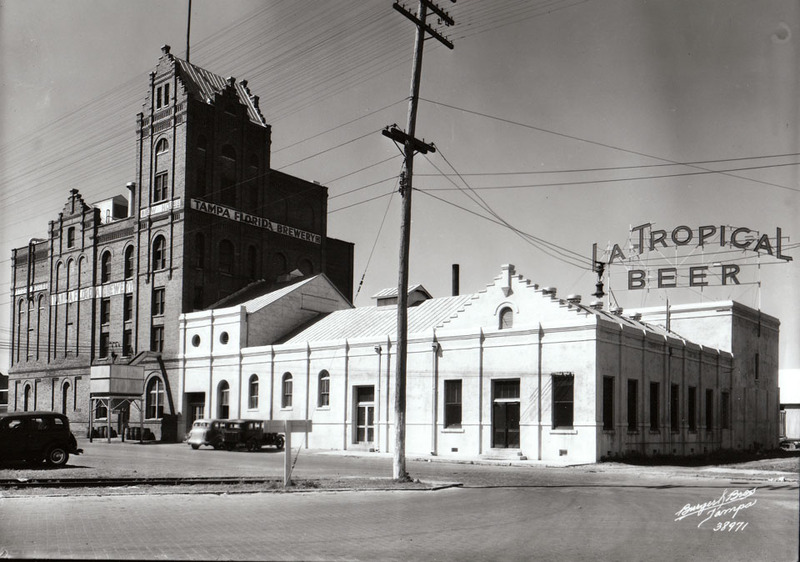 When it was constructed, the brewery, at six stories, was the tallest building in all of Tampa. Even today, it is still the tallest in Ybor City. The building’s height was needed for its gravity fed brewing process. Starting on the top, grains were mixed and brewed till they reached the bottom and were ready for storage and shipment. After being abandoned for 25 years, in 1999, the building was restored and is now a 50,000 square foot law office. Interesting that the RR tracks came after 1936.